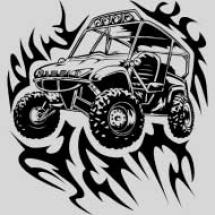 If you are an outdoor enthusiast that seeks the thrill of adventure, then a UTV (Utility Terrain Vehicle) could be exactly what you’re looking for to get your adrenaline pumping. They are multi-purpose, providing hours of entertainment in recreation and still functional as utility vehicles on farms and work sites. Also known as an RUV (Recreational Utility Vehicle) or a Side By Side, these compact vehicles are considered to be a cross between an ATV (All Terrain Vehicle) and a pickup truck. 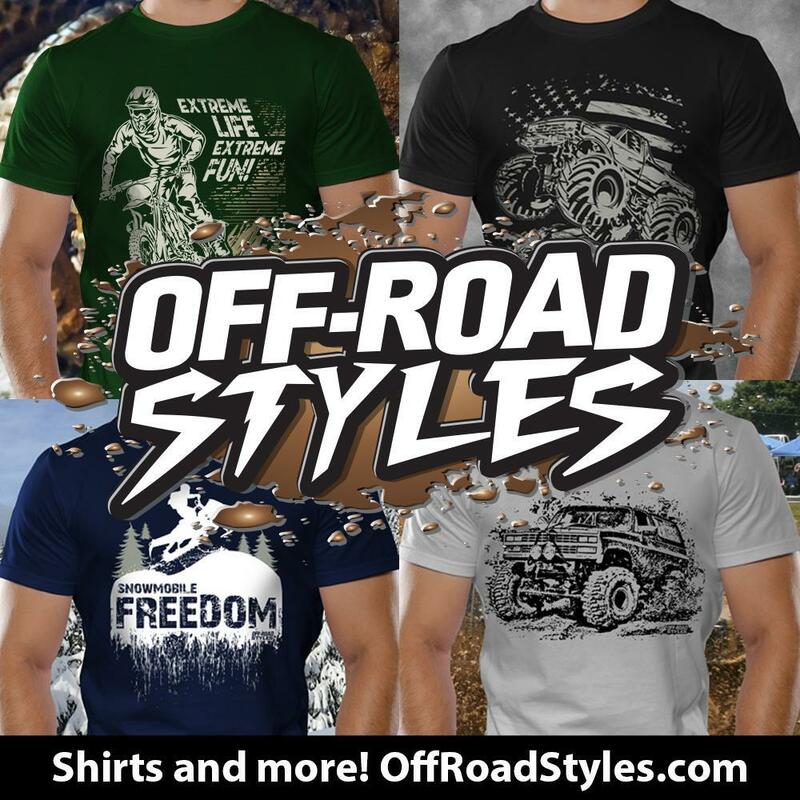 They once started as purely farm vehicles, hauling around equipment and tools for use. 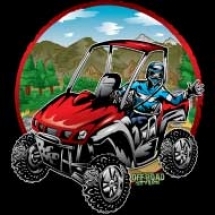 But they have gradually moved into the realm of sports and utility vehicles, and many people have used them to explore rugged terrains on hunting and camping trips. 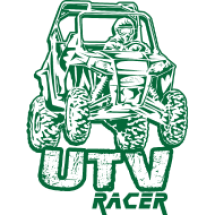 Some of the most notable brands of UTVs are theKawasaki Teryx and the Arctic Cat Wildcat. 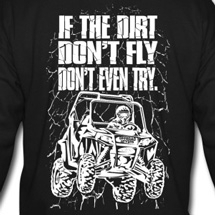 The Side X Side is becoming very popular is because it is so versatile. 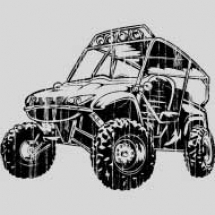 A UTV can serve the dual purpose of performing heavy duty work on a farm, as well as being light enough to get over rocky terrain. 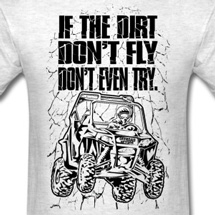 It’s designed to get the job done, whatever that job may be. 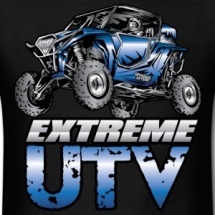 UTV buyers are also fans of how sturdy these vehicles can be. 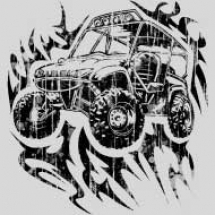 They can easily be taken on hunting or camping trips, and are capable of being driven through any weather, even thick snow and sticky mud. 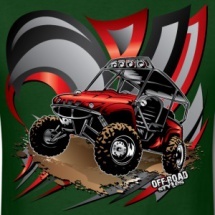 With the low center of gravity that a UTV has there is no risk of your vehicle tipping over while maneuvering it over various landscapes. 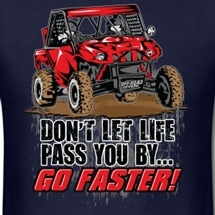 This makes them extremely safe to drive over rocky mountain paths or dirt hills. 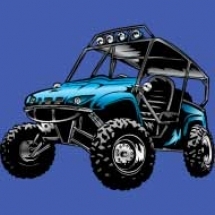 If you feel the need for some extra safety, they also come equipped with seat belts to put your mind at ease. 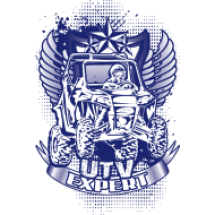 UTVs are relatively easy to maintain, so anyone with basic mechanical skills is capable making the repairs that it needs to get going again. 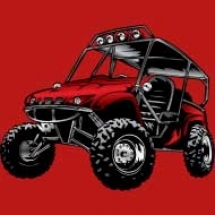 Mainly an owner needs to know how to change the oil, install a new air filter, change the sparkplugs, and ensure that there is enough air in the tires. The battery also needs to be maintained to ensure that it doesn’t fail during those moments when you’re out hiking in the middle of nowhere. 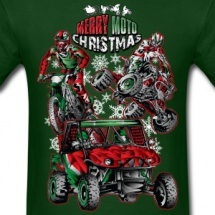 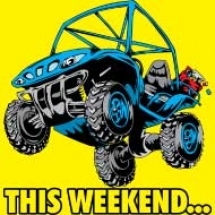 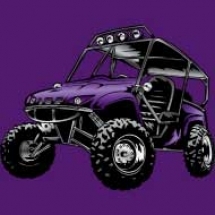 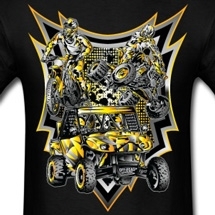 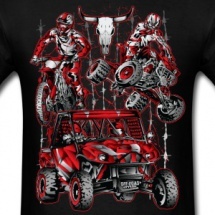 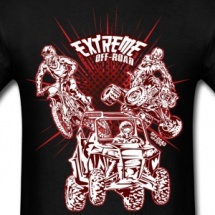 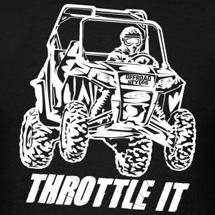 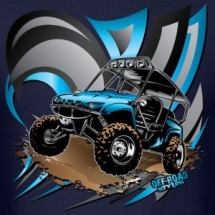 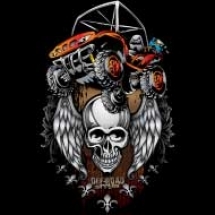 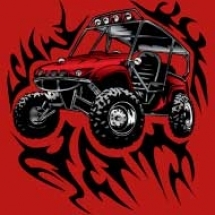 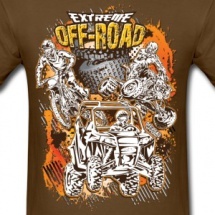 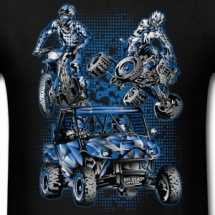 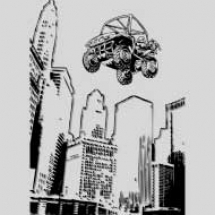 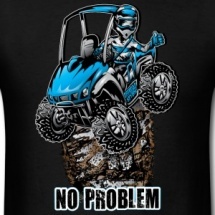 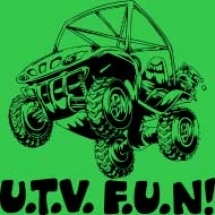 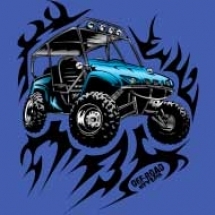 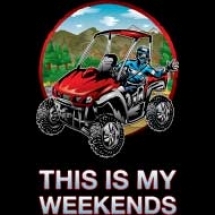 With the gaining popularity of UTVs and UTV accessories, you can wear one of the main designs on our UTV tee shirts, and share your love of these recreational vehicles with the rest of the world. 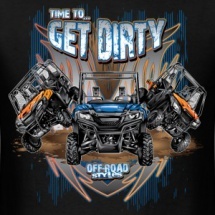 Let the world know that you’re one of many UTV riders who is proud to be an owner of these rugged and versatile vehicles.